One of the perks of being a member of the Royal Family is getting to travel all of the world. 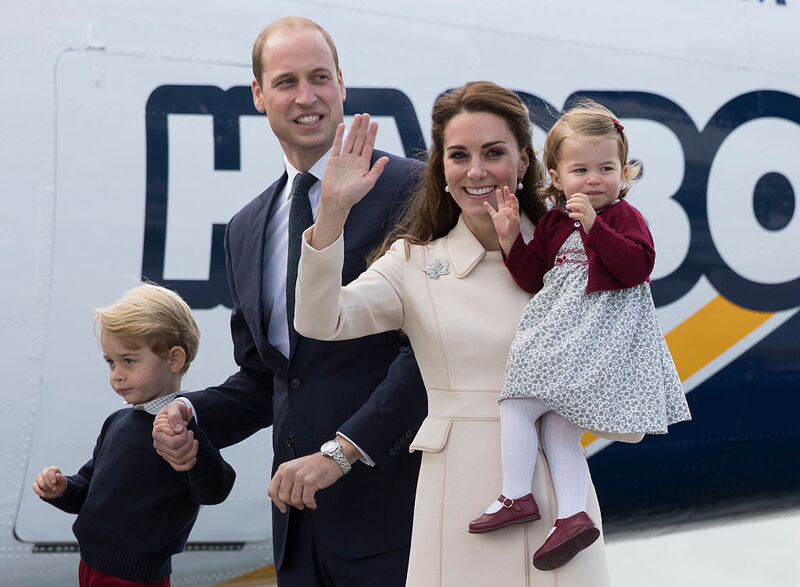 Prince George and Princess Charlotte have already accompanied their parents on countless trips. But there’s one rule that Prince William and Kate Middleton keep breaking while traveling, and we totally understand why: They’re not supposed to travel together, but they do anyway. 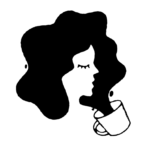 For us commoners, family vacations usually entail traveling to a destination with our families in the same car, the same airplane, or whatever mode of transportation choose. 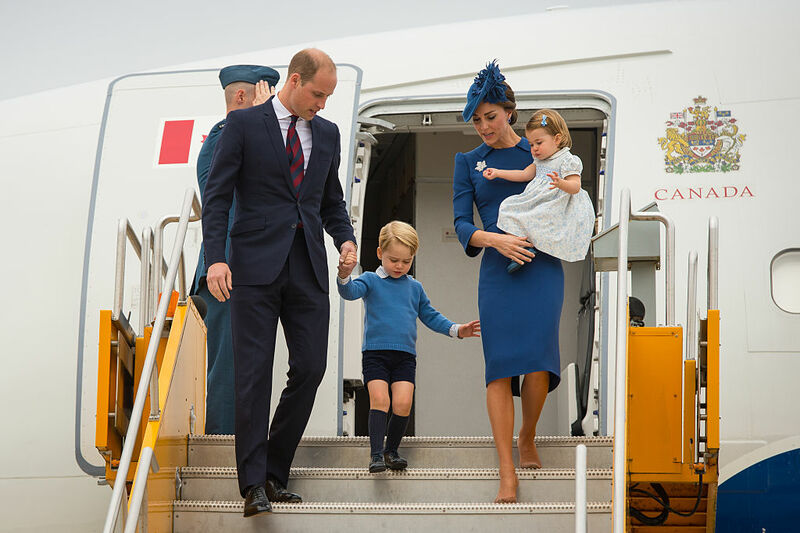 When the Royal Family travels together, Prince George and Prince William aren’t supposed to fly together. Ever. It’s not an actual written royal law, but the tradition remains intact (or at least used to remain intact) for a good reason. The reason is pretty morbid, but it makes sense. The Crown prefers that the heirs to the throne don’t fly together in case of a fatal crash. If both princes died together, it would have a huge impact on the royal lineage. Vogue pointed out that the White House follows the same rule: The president and the vice president never fly together. But it’s probably a lot easier for two grown-ups not to fly together than it is for a parent and his toddler son not to. We have no doubt that Kate can handle her two kids without the help of their dad, but why do that when they can all just fly together and trust that they won’t crash? Maybe when Prince George is a bit older, they’ll follow the rule. But for now, Prince William is there to help out when Prince George can’t sit still and needs to be walked up and down the aisle. Just kidding, private planes don’t have aisles. Or do they? Perhaps we’ll never know. Sigh.